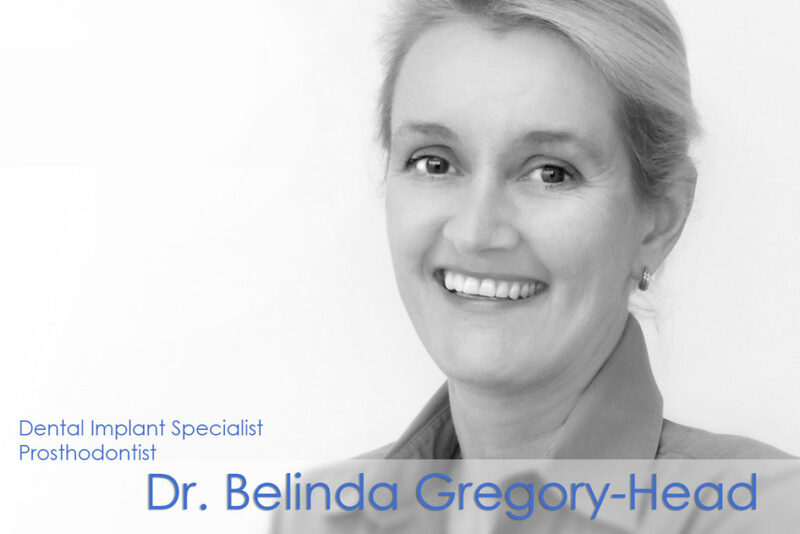 Dr. Belinda Gregory-Head is a graduate of the University of Edinburgh, Scotland. After 7 years in private practice in London, she relocated to San Francisco to pursue 3 years of specialty training in Prosthodontics at UC San Francisco. This was followed by a subspecialty year of additional training in maxillofacial prosthetics and dental implants at UCLA Medical Center. Dr. Head is Associate Professor of Prosthodontics and past Director of Dental Implants at UOP School of Dentistry. She also holds a specialist consultant position at the VA Medical Center in Palo Alto, CA.